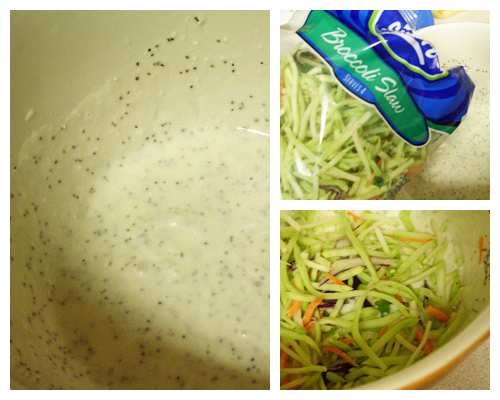 You can use this salad dressing for coleslaw, carrot salad or like above broccoli salad. Coleslaw has not always been known and called as coleslaw. It was derived from the Dutch word koolsalade or koolsla which means cabbage salad. 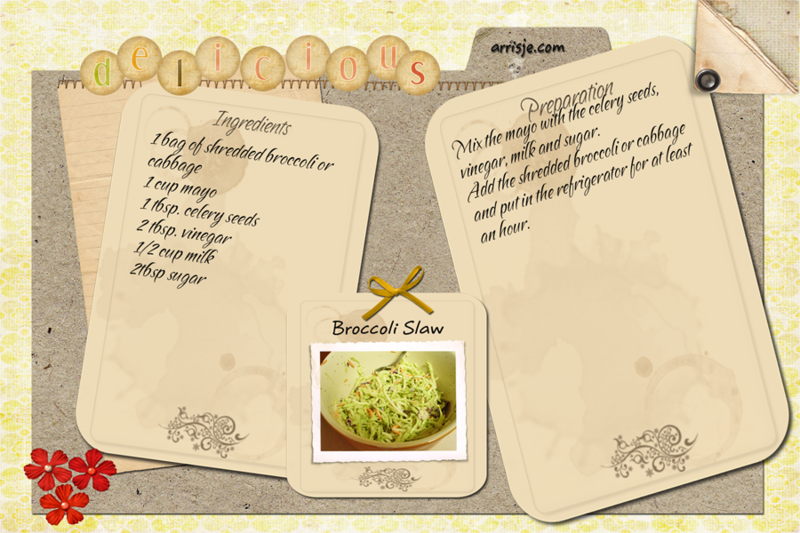 But originally, this Dutch word for coleslaw also came from the Latin word caulis, which means cabbage. During the 1800s in England, coleslaw was known and called as ‘cold slaw.’ However, the word ‘cold’ evolved to the word cole, another progeny of the Latin word caulis. 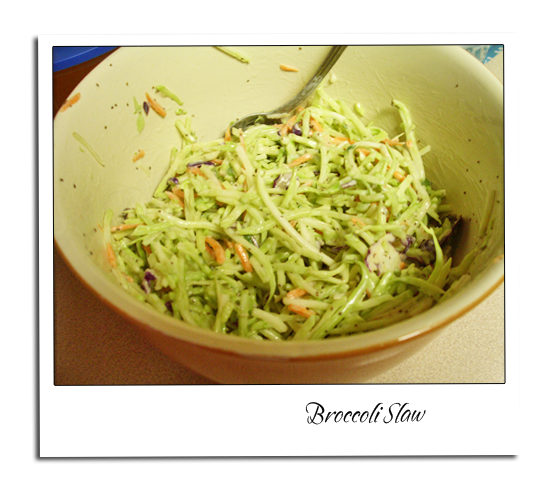 It was only during late in the 19th century that this crunchy cabbage dish was called coleslaw in the United States. 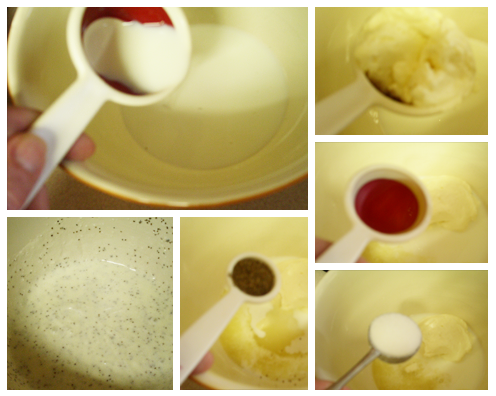 Mix the mayo with the celery seeds, vinegar, milk and sugar. Add the shredded broccoli or cabbage and put in the refrigerator for at least an hour.